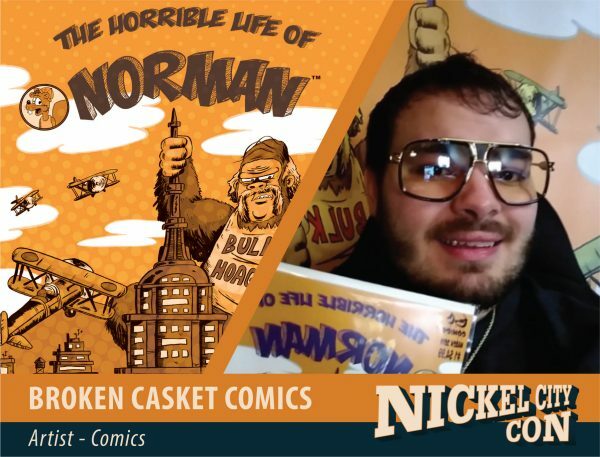 Broken casket comics presents “The Horrible Life of Norman” and “Swine Patrol” plus additional items and trinkets such as t-shirts, drawings and posters. We started out as a couple of friends who shared the same dream, and we have started working hard together in order to make it happen. It would be worth your while to check out our work and grow with us as a community.